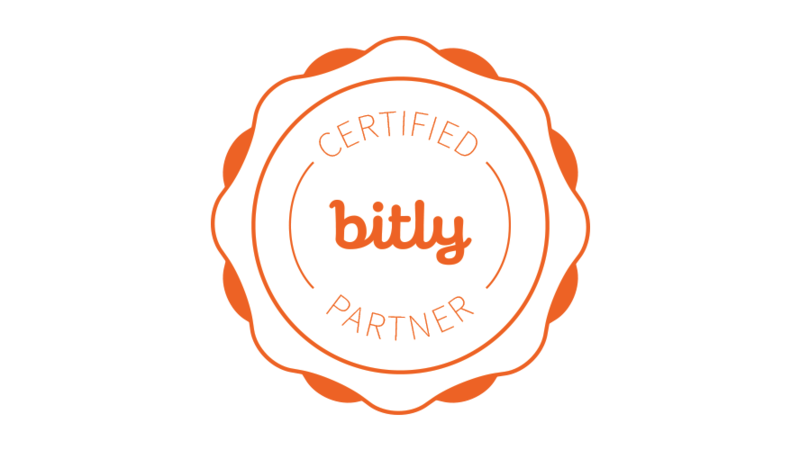 Bitly data, functionality and security features for a seamless, secure experience. Technology platforms for content marketing and social publishing. 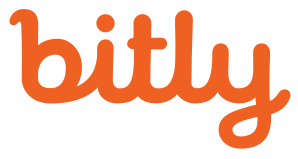 Tools that empower employees and customers to be brand advocates. Solutions that provide in-depth reporting across social and web.